A Carnet de Passages en Douanes is an internationally recognised Customs document entitling the holder to TEMPORARILY import a vehicle duty-free into certain countries, which normally require a deposit against import charges for such vehicles (generally countries outside Europe). The Carnet is used within the legal framework of the UN Customs Conventions of 1954 & 1956, and the ‘Convention on Temporary Admission’ (1990), the so called ‘Istanbul Convention’. 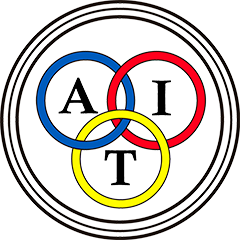 The Carnet is issued under the auspices of two international touring organisations – the AIT and the FIA. 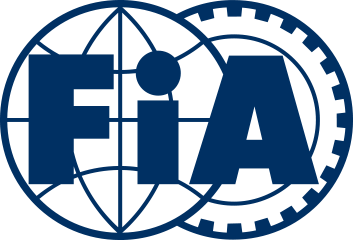 Major automobile and touring clubs throughout the world are affiliated to one or both of these organisations and a number are authorised to issue Carnets within the AIT/FIA customs documents network. 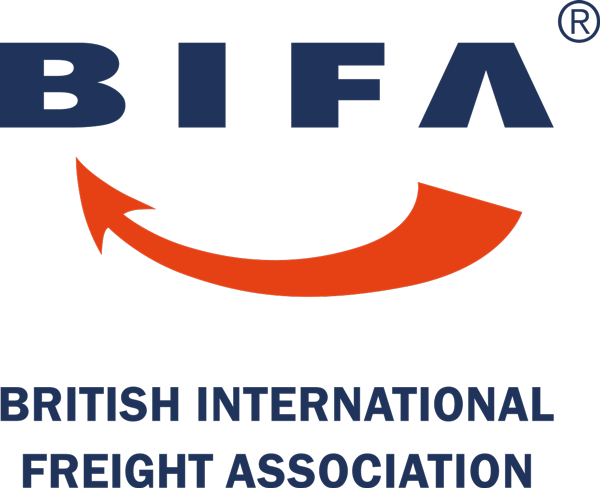 This includes CARS (Classic Automotive Relocation Services) who are approved by the FIA as an issuing administrator of the Carnet de Passages en Douanes in the United Kingdom. A Carnet is valid for a maximum of one year. A Carnet holder whose journey goes beyond one year may, in certain circumstances, obtain a second Carnet or, in some countries, an extension. In order to facilitate this, the Carnet holder must contact the local motoring organisation and seek further advice from CARS. The Carnet is a booklet made up of either 5, 10 or 25 pages. A 5-page Carnet allows the holder to temporarily import into 5 countries or on 5 different occasions. 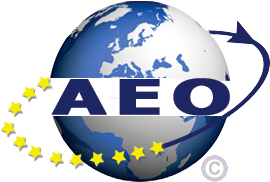 A 10 or 25 page Carnet covers the temporary importation procedure up to 10 or 25 times. Each page is divided into three sections; the lower section is removed by Customs on entry into a country; the middle section is removed on exit; the top, counter-foil section, is stamped once on entry and once on exit. A country re-visited during the return journey will require a new page to be stamped. It is vital that the holder gets these endorsements as they prove that a vehicle has complied with the temporary import conditions and discharge responsibility for any possible future import charges. Countries not covered by a particular Carnet are noted in a list of exclusions on each page and back cover of the booklet. On issuing a Carnet, a Carnet holder becomes directly responsible for the payment of customs duties and taxes if the regulations concerning temporary import are infringed. In order to take on this responsibility, CARS requires the applicant to meet a number of conditions: they must be able to give a full postal address and provide a legible copy of their passport, vehicle registration document/certificate and driving licence (paper form and photocard). The applicant must also provide a security amount in the form of either a non-refundable insurance indemnity or a part-refundable deposit guarantee. A percentage of the deposit guarantee will be charged to cover administration and bank fees. When returning the Carnet from overseas this should be via courier/secure post with advance notice by email of dispatch (carnetservices@carseurope.net) so we can confirm safe receipt. The Carnet will be checked to ensure it has been stamped correctly in and out of each country visited to ensure no further claims can be made by any Customs authority. After verification, any refunds applicable will be returned. The Carnet remains the property of CARS – please refer to point 6 on the ‘Directions for Use’ section on the CPD document for further information. The last page of the Carnet (“Certificate of Location”) must be completed and witnessed by an official authority (Customs, Police or Judiciary) either in the UK or the country of final import. Failure to do this may delay the release of the security to the Carnet holder who can still be held liable for customs duties. If a vehicle is stolen or written-off during the journey, a police report must be obtained as soon as possible. A Customs acknowledgement must also be obtained confirming that the CPD is discharged and no duties or taxes will be due in that country as a result of the theft / loss. CARS should also be notified at this time. A Carnet does not cover the duties and taxes payable in the event of loss or theft of a vehicle. A carnet must be returned to CARS as soon as the Carnet expires, or when the vehicle has returned to the UK (whichever is sooner), unless prior contact or arrangements have been made. If the Carnet is not returned to CARS and the Carnet holder fails to comply with the temporary importation regulations and procedures, CARS reserves the right to refuse refunding of monies and the holder will be liable for any duties and taxes applicable. A temporarily imported vehicle cannot be sold, loaned, abandoned, hired, or otherwise disposed of without the prior agreement of the local Customs authority and CARS. Carnet can only be extended with the prior agreement of the local Customs authority and CARS. The Carnet holder is responsible for ensuring the Carnet is properly endorsed at each border crossing. The Carnet cannot be used in any country where the holder is normally resident or in any country specifically excluded from that Carnet. Full Terms and Conditions can be found on the Carnet de Passage Application Form.